Today the 2017 Honda Fit hits dealerships, carrying a starting MSRP of $15,990 for the base LX model with 6-speed manual transmission (not including tax, license, registration fees, and $835 destination charge). A carryover model, the 2017 Fit offers a new exterior color, Lunar Silver metallic, to replace the outgoing Alabaster Silver metallic. Other than that, the Fit remains unchanged for the new model year. The manual Fit LX yields a fuel economy slash line of 29/36/32 mpg in city/highway/combined traffic. The manual version of the Fit EX model returns the same mileage figures, at a price of $17,900. When equipped with a Continuously Variable Transmission, the LX manages 33/40/36 mpg, at the price of $16,790. 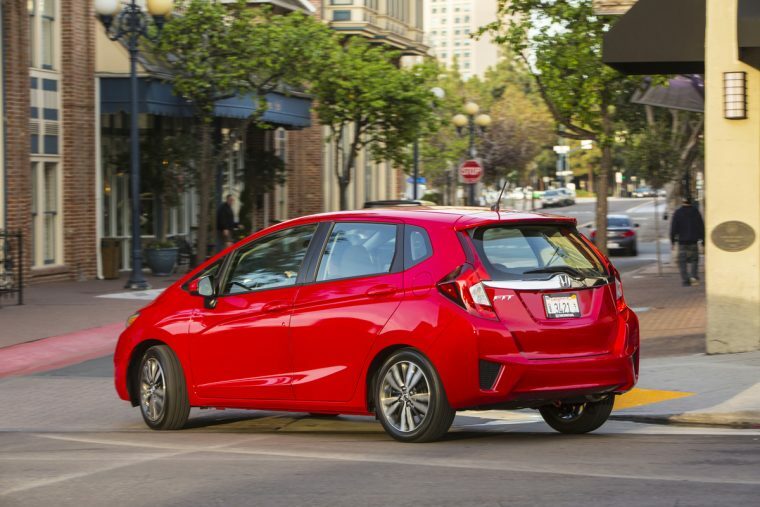 The 2017 Honda Fit EX, EX-L, and EX-L with Navigation are all equipped with a CVT, and are all rated by the EPA at 32/37/34 mpg. The EX is priced at $18,700, the EX-L at $20,265, and the top-of-the-line EX-L with Navigation carries an MSRP of $21,265. This marks the Fit’s tenth anniversary in America—the car was first introduced to the US market in 2006 as a 2007 model. 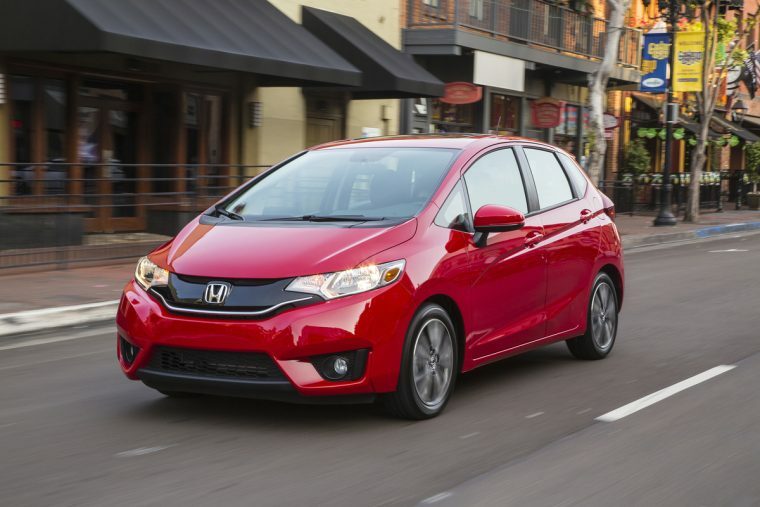 Now in its third generation, the Fit has racked up several awards during its time on the American market, including being listed as one of Kelley Blue Book’s 10 Best Back-to-School cars and being named both “Best Hatchback for the Money” and “Best Subcompact Car for the Money” by U.S. News & World Report. The 2016 model was also named one of the “Coolest Cars Under $18,000” by KBB.com.